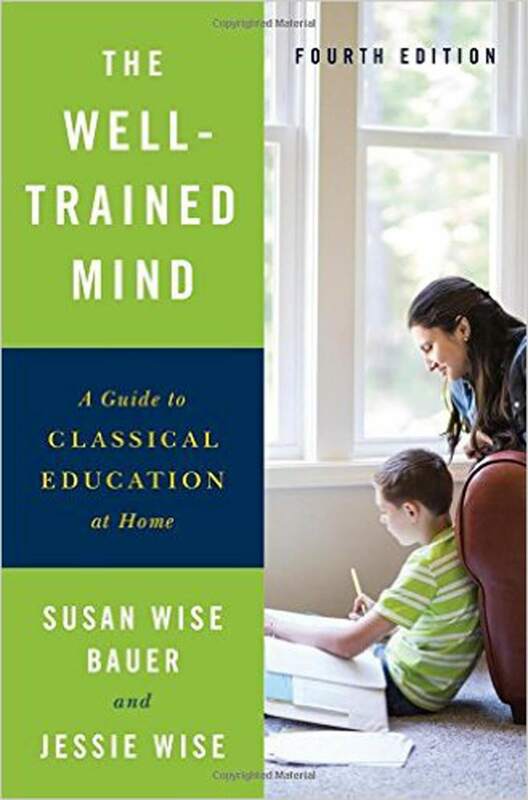 This book will instruct you, step by step, on how to give your child an academically rigorous, comprehensive education from preschool through high school—one that will train him or her to read, think, understand, and be well rounded and curious about learning. Through a language-intensive process that organizes learning around the maturing capacity of the child’s mind, your child will receive the complete education that today’s overcrowded schools are often unable to provide. You do have control over what and how your child learns; The Well-Trained Mind will give you the tools you’ll need to teach your child with confidence and success. Teach your child at home or supplement his or her classroom learning; this book provides you with the techniques, curriculum, and resources necessary to ensure that your child’s education is the best it can be. As a parent, you worry about your child’s education. With thirty students per classroom, even the most dedicated teachers often can’t give each student the individual attention so urgently needed, and neither teachers nor parents can control the social environment of many schools. Is your child getting lost in the system, becoming bored, or losing his or her natural eagerness to learn? Maybe it’s time to take charge of your child’s education—by doing it yourself.